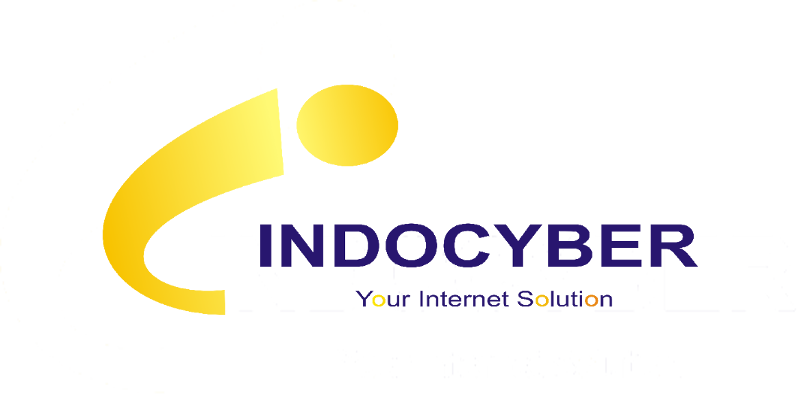 Media Indocyber (2011 – 2019) | Media Indocyber (2011 – 2019) – Dadan Adrian Y. On 2010, my friend of mine was join with his friend to start up an internet provider company. They only able to build network infrastructure but have no idea how to build an internet server for their own needs. My friend call me for help, and that was my time to do my part.